Dinosaurs seem to be a bit of a theme at the moment in our home. Blake has a puppet that he loves and he also has a few books as well which include dinosaurs. 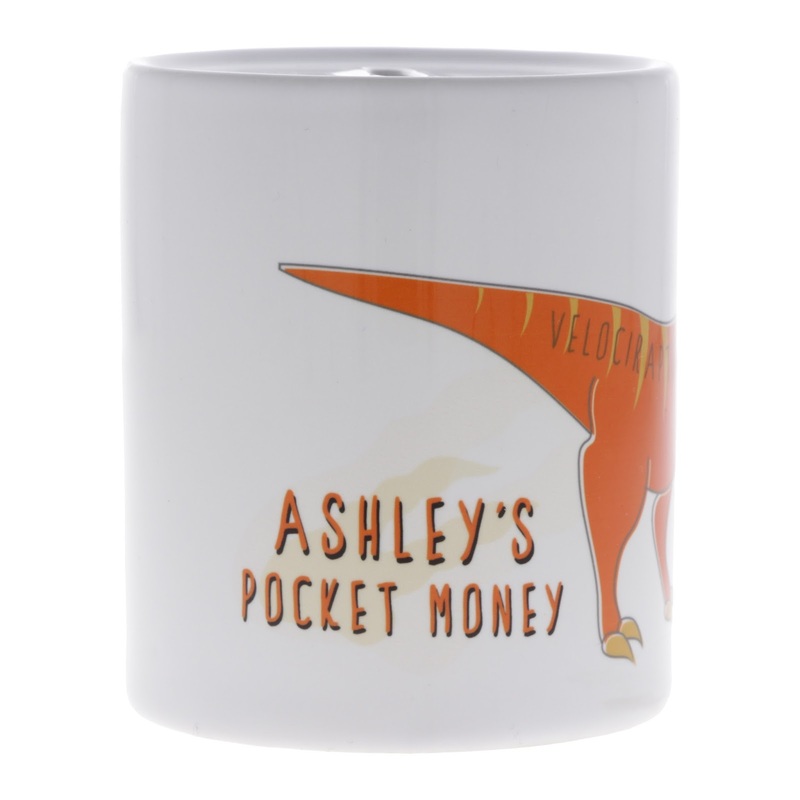 So when I heard that the Natural History Museum were releasing a new personlaised dinosaurs collection to their shop, I knew we had to have something from the collection. The exciting new range of products include cute and colorful gifts as well as fashion essentials. 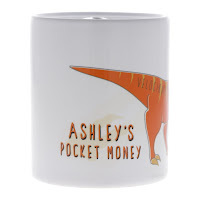 They are perfect for giving a personalised touch. 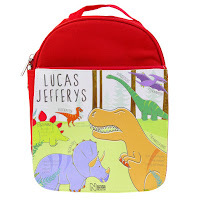 The prints will delight little explorers and they have fun facts on each product. The collection has a range of 7 lovely items prices starting at £12 with the highest costing item being the rucksack at a bargain £20. We have been sent a dinosaur puzzle for the purpose of this post and I wanted to share with you my thoughts on the range. We were sent the 36 piece puzzle which is £15 but they also do a 96 piece puzzle also for £15. The puzzle is of excellent quality, colorful and eye catching. At the moment Blake is at an age where this kind of puzzle isn't suitable for him to complete as he is only 16 months. However we have used it as I am trying to teach him new words so I have saying the colors and words like teeth, sharp, spiky etc and also reading his name which is on the puzzle. 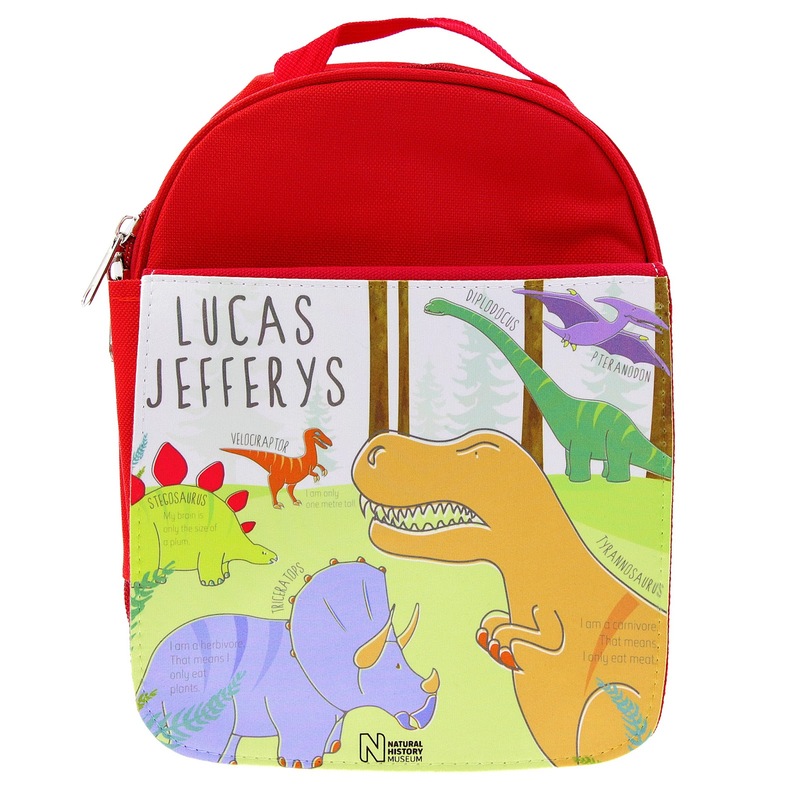 As he gets older and he is able to complete the puzzle he will also have lots more fun as the puzzle has loads of fun dinosaur facts and comes with a question sheet so that we can test his knowledge. I really love the idea of this fun puzzle which helps aid learning. 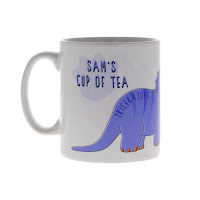 What do you think of the personalised dinosaur collection? 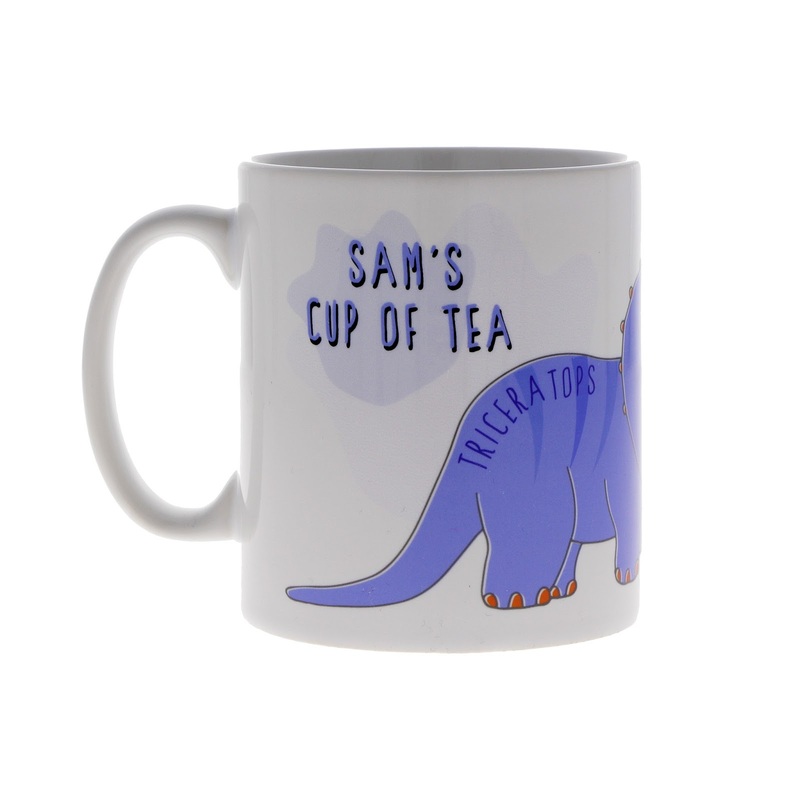 My son is into dinosaurs at the moment.I think personalised items make lovely gifts as they show you have made the extra effort.